OTI Disclaimer Our molecular clone sequence data has been matched to the reference identifier above as a point of reference. Note that the complete sequence of our molecular clones may differ from the sequence published for this corresponding reference, e.g., by representing an alternative RNA splicing form or single nucleotide polymorphism (SNP). Product Components The cDNA clone is shipped in a 2-D bar-coded Matrix tube as dried plasmid DNA. 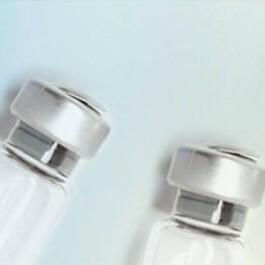 The package also includes 100 pmols of both the corresponding 5' and 3' vector primers in separate vials. Every lot of primer is tested to provide clean sequencing of OriGene TrueClones.